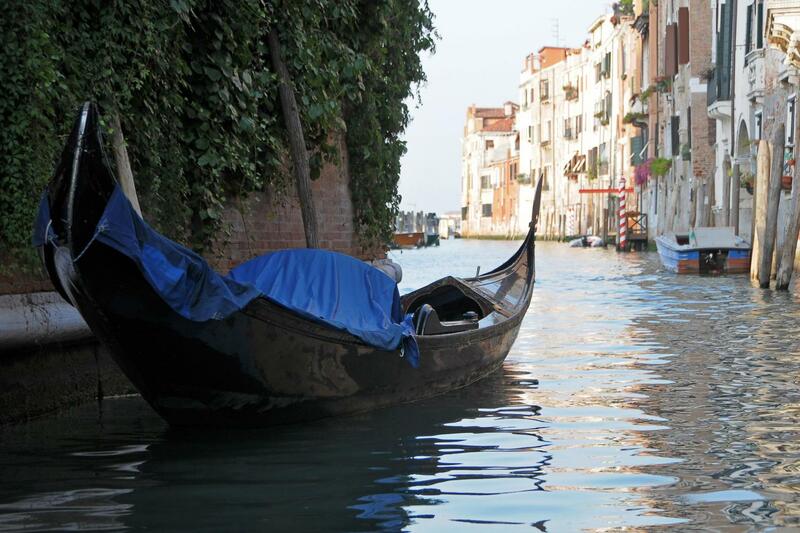 Fine tune your skills on this Private Photography tour of Secret Venice led by a professional Venice photographer! 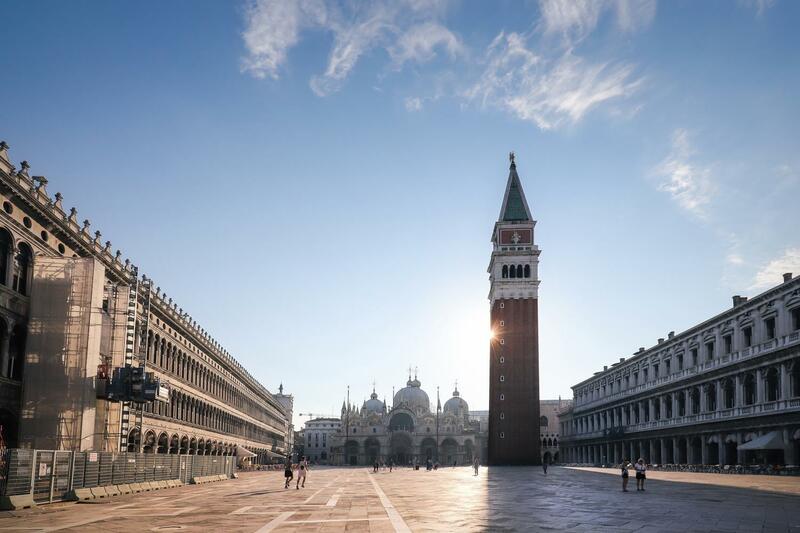 Enjoy private guided photography tours of Venice with our English-speaking professional photographer who is based in Venice and will guide you to discover her own favourite hidden parts of the city. She will advise you in composing your own pictures as well as teach you the various techniques to guarantee the best visual results from your efforts. This unique city is not so easy to photograph as you would think! 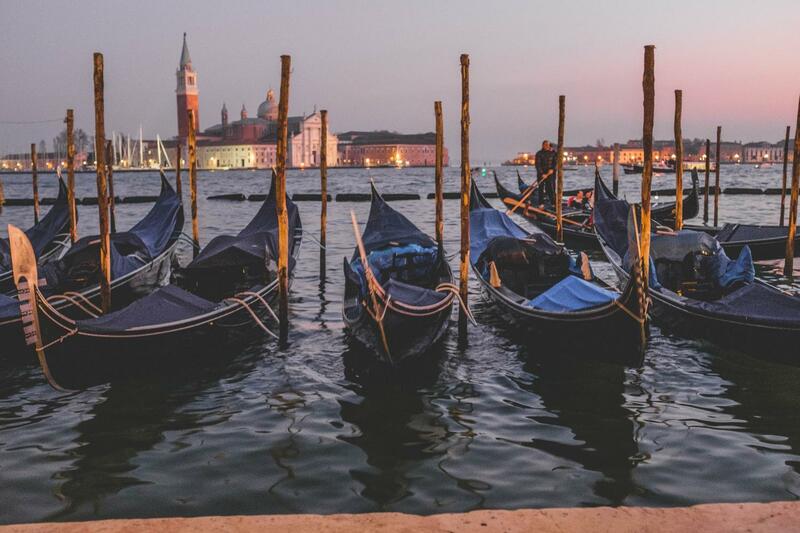 On our Private Photography Tours of Venice learn how to master the interplay of light and waterto capture the true essence of Venice on film, while visiting some of the most picturesque parts of the city. This tour is a visual delight through which you'll see parts of the city seldom visited by tourists. And with our professional photographer at hand to advise you, you'll have the chance to enhance your skills while discovering some of the more enchanting parts of the city. 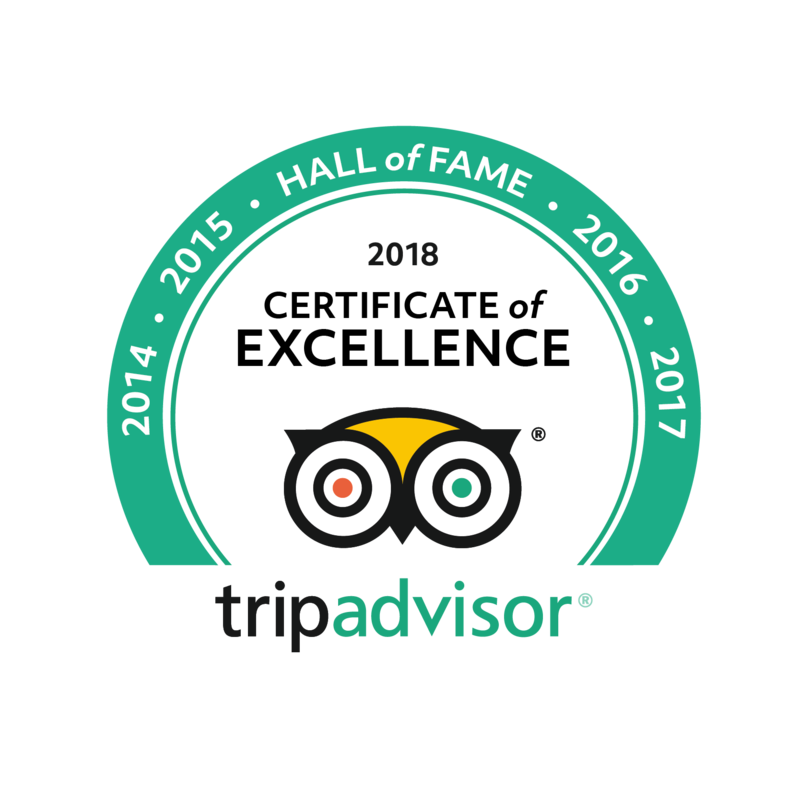 This tour comes highly recommended by our clients who have taken it over the last ten years. Our tour was conducted by Marc Detollenaere, a professional photographer. It was our pleasure to have him as our guide in Venice. He took us to many nice places in Venice, for one full day, focusing on photography, and we took many many pictures, using his guidance. His professional guidance in photography was great! Although I thought my photography capabilities are reasonable, I found out how much more I learnt from him during his teaching, in many ways: Framing, capturing the moment, focusing on the main subject, symmetry and non-symmetry, not too many details, interesting angles, .... and so much more. I will never forget his advices for the rest of my 'Picture Taking' life. Myself and my wife both enjoyed his pleasant personality, the discussions, his vast knowledge in art, history and his stories about our lovely Venice. YES, I will recommend, to any photographer that wants such a great experience.